The Lexus line was one of the first luxury lines produced by a mid-range automotive manufacturer. In 1989, Toyota introduced Lexus after six years of experimentation with engineering blueprints and designs. Just by looking at the Lexus, it’s evident that years of preparation went into its construction. 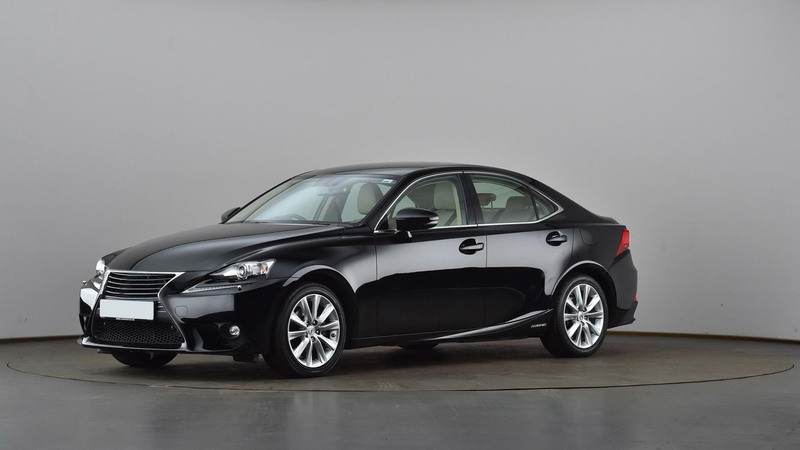 All Lexus models exhibit a clean, stylish and classy look. They perform well, ride smoothly and can be depended on. However, occasionally, like all vehicles, Lexus’s do have their problems. That’s why The Garage is in business. We dedicate our careers to taking care of your Lexus needs. Our Lexus repair service shops located in San Francisco have gained a reputation for being one of the best auto-repair shops in California. Our breadth of experience is what makes us popular and reliable. We have decades of experience repairing vehicles and we’re always keeping ourselves up to date with the latest automotive innovations. If you own a Lexus hybrid, we’ll have no problem fixing it. Our knowledge of vehicles is polished and present. When we’re not doing auto-repairs, we’re experimenting and studying the most cost-effective and efficient auto-repair solutions. When you bring your Lexus to The Garage for repair or maintenance, know that you’re going to get it back in 100% better shape than it was received in.